During your initial examination an X-ray may be used to confirm the history and examination findings and to investigate for the presence of any underlying bone conditions or pathological developments. 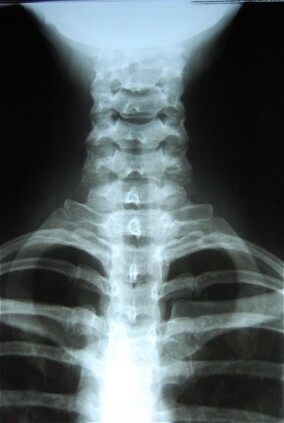 The doctor will then use this X-ray in the process of diagnosing the problem and developing a plan to treat this issue. Similar to X-rays, these tests are used to further develop the doctor's understanding of the patient's condition in order to aid in their treatment. These tests are performed by one of the quality testing and radiology sites where we refer our patients.